Animation is a specialised field in which AAPL experts dedicate themselves on a daily basis. Using animated videos sometimes hold more benefits than one might realise. Animation speaks a universal language and can be understood by most people. It often conveys a lot of information by using the minimum amount of words. Its an easy way to custom make an original company video and often serves as a great eye catcher. Often animation provides for a light hearted, fun vessel through which to communicate your message. With us you are in good hands, from straight forward effects to 3D animation. Our animation services include, Computer Animation (CGI, 2D, 3D) as well as Stop Motion Graphics (Puppet, Clay, Cutout, Graphic and Model Animation). Motion Graphics will ad that something extra to your videos and presentations. By using animated logo’s or highlighting your key points with simple motion effects, you can easily break free from traditional video presentations. 3D animation can be used for an unlimited amount of video productions, whether you are an interior designer wanting to bring to life your concept or just in need of some special visual imagery for product advertisement. 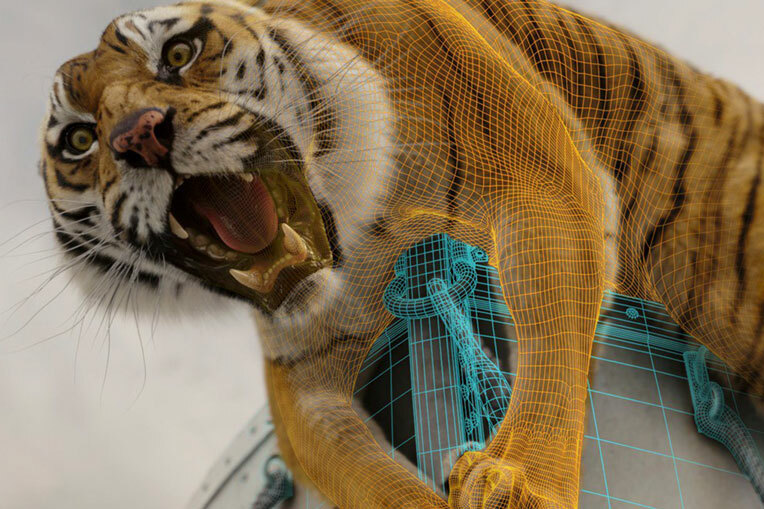 Our animators use the latest in software to create new worlds to the best of their ability. Contact AAPL today, and we will help you bring your ideas to life.